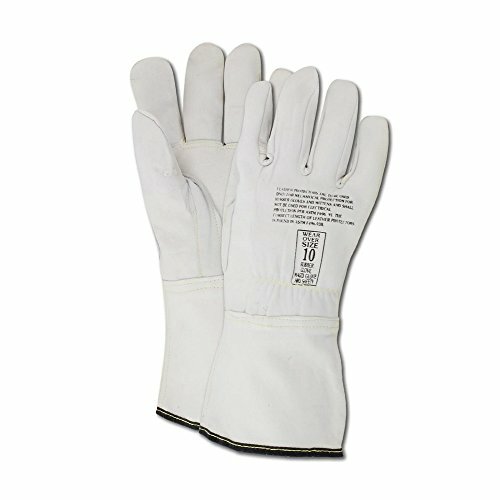 Magid POWERMASTER 12508 Linesman low voltage protector gloves are constructed from durable Pearl color grain goat leather. The 12508 contains a welted reinforced thumb crotch to increase the glove integrity. A shirred elastic back is sewn on the glove for a secure, comfortable fit. If you have any questions about this product by Magid Glove & Safety, contact us by completing and submitting the form below. If you are looking for a specif part number, please include it with your message.